A Fraser Coast man in his 50's was killed in a motorbike crash in Goomeri yesterday. 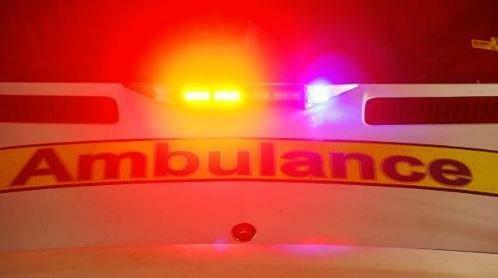 The man from Bidwill was riding his motorbike with a group heading north on the Burnett Highway, according to initial reports. A Queensland Police Service spokeswoman said the man was hit by a 4WD. 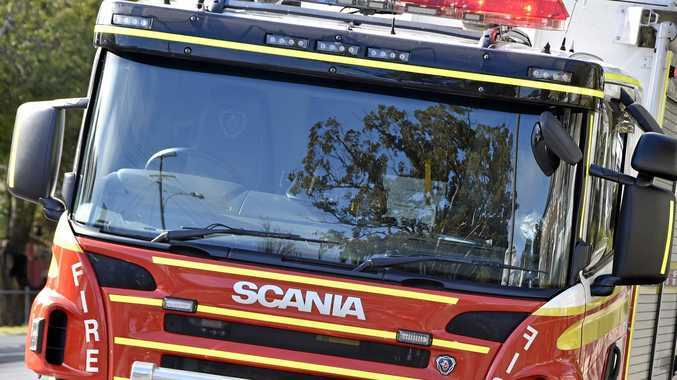 "As the rider attempted to turn into Boonah Rd, a four-wheel drive travelling behind the man crashed into the motorcycle," the spokeswoman said. The forensic crash team unit is investigating.